Posts Tagged "Long Hair 1980"
Home » Posts Tagged "Long Hair 1980"
John Sahag worked with the best of the best, the best photographers, models, makeup artists, fashion stylists, magazines, editors, art directors. 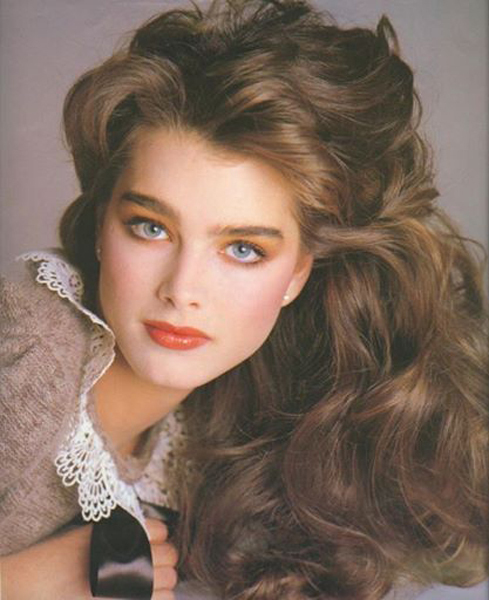 Here is a young gorgeous Brooke Shields, 15 years old, in an 1980 issue of American Vogue. 5 years later, she cut the ribbon to open his first Workshop. He worked with her many times before and after. More Brooke Shields on the website.